Newly launched today is the Wayne Goss Make-Up Brushes which is a collection of eight brushes to suit all cosmetic needs. I was kindly set half of the set to try out a good few days ago and have to say I am blown away. As I don't watch too many Youtube videos at the moment (moving home, starting a new business, blogging and college chews up my time) so I didn't honestly know what to expect but I can say that they well and truly blow my expectations out of the water (I'm sure Wayne can sleep well at night knowing this ha!). 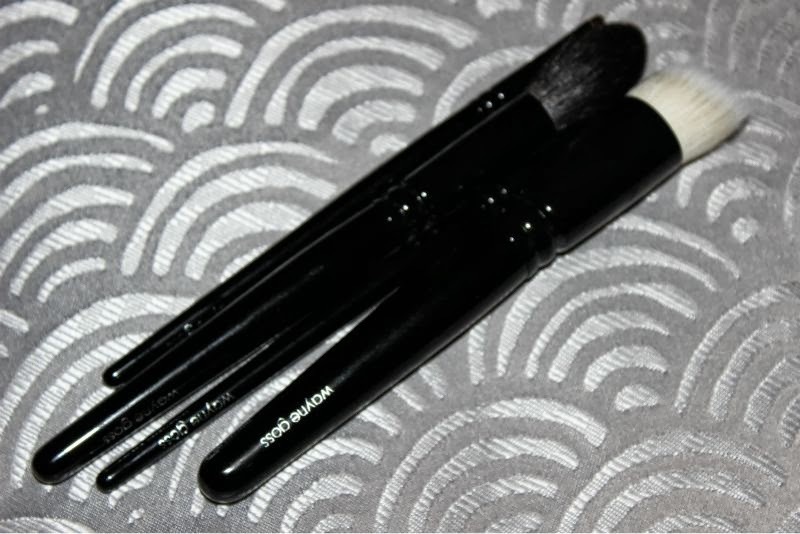 The entire brush line has a sleek, professional aesthetic with glossy black wood handles and ferules, each brush also has a certain weight to it which allows for ease of use (some brushes are so light that they are unmanageable) and are far from flimsy. In that aspect they remind me of Chanel make-up brushes but with better quality brush heads which are constructed from both synthetic and natural fibres (gathered humanely), the brushes were hand made in Japan, by Artisan&Artist. Wayne Goss Brush 01 - "A unique angled cut duo fibre face brush. 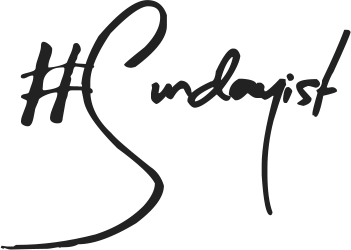 Soft on the skin and blends any foundation product and creme blush to a flawless finish." 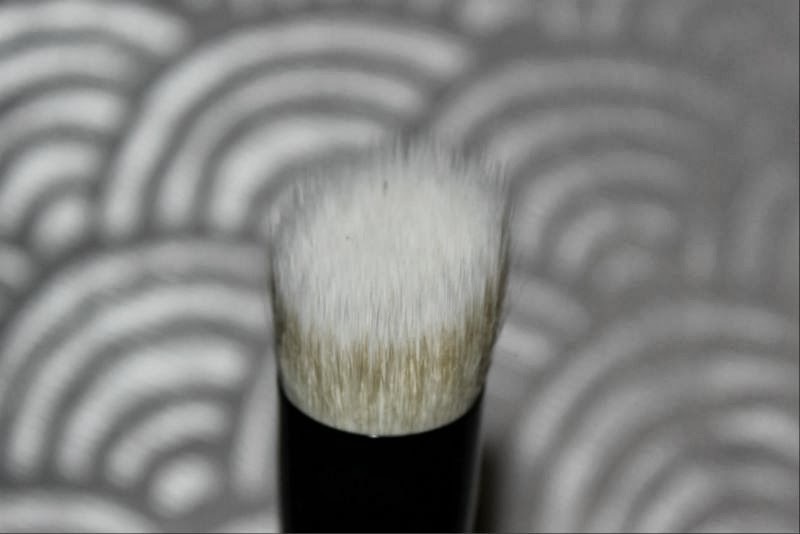 I'm a sucker for a face brush or ten but this is unlike anything else I own - a super soft yet densely packed brush that really does make the world of difference why applying liquid and cream foundations. 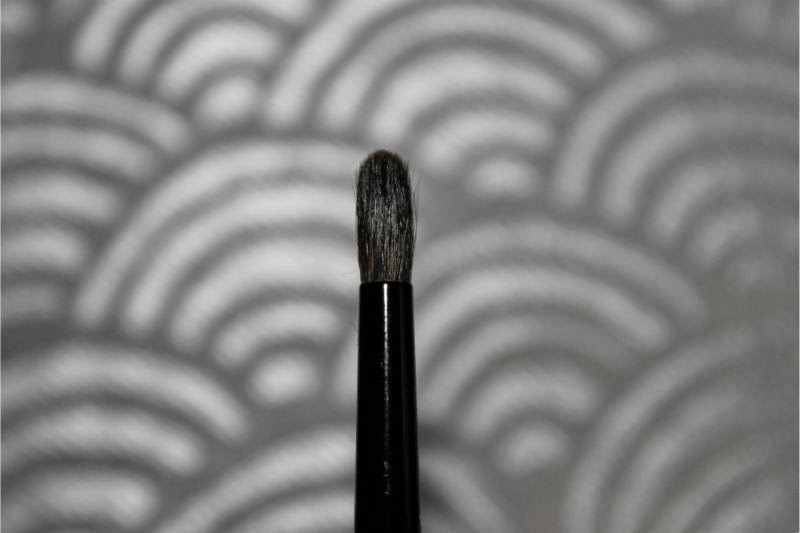 Best described it delivers similar effects to that of a high quality stippling brush - a gentle airbrushed effect with next to no work on your part. 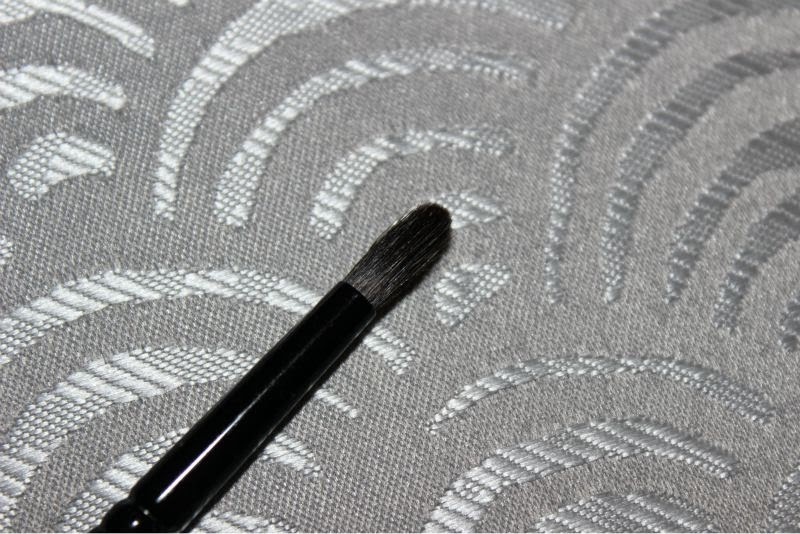 I also find the angled edge perfect for applying and blending out a cream contour and highlight with precision. 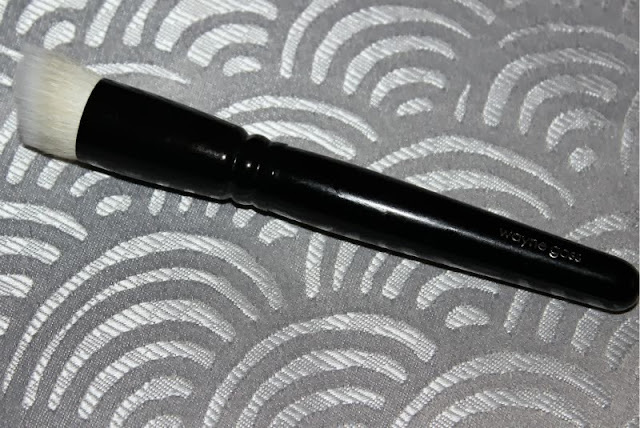 It is also worth mentioning that this brush does not absorb more product than it applies and it cleans up beautifully too with no shedding along the way. Is it worth the £30? In a word yes. 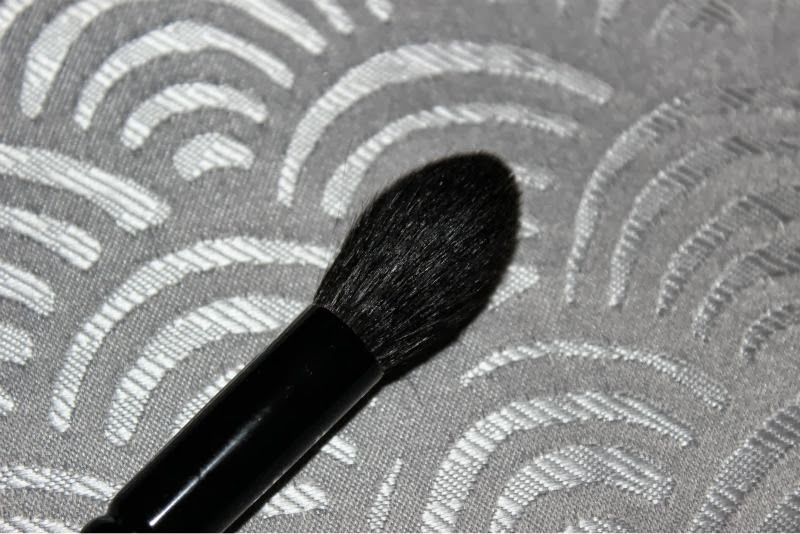 Wayne Goss Brush 02 - "A soft as silk lightly tapered powder brush. 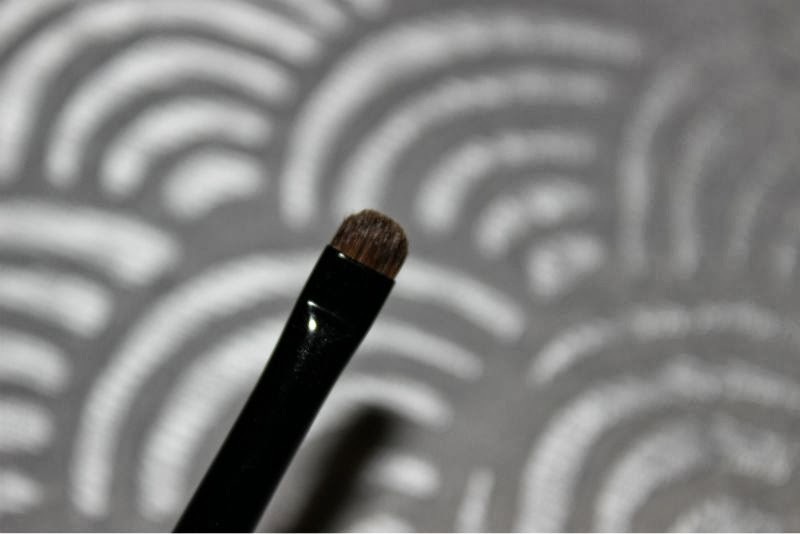 Its unique shape makes it large enough for powdering and mineral foundation, the gentle taper makes it the just the right size for contour, highlight and blush." They weren't kidding when they said this brush is soft! 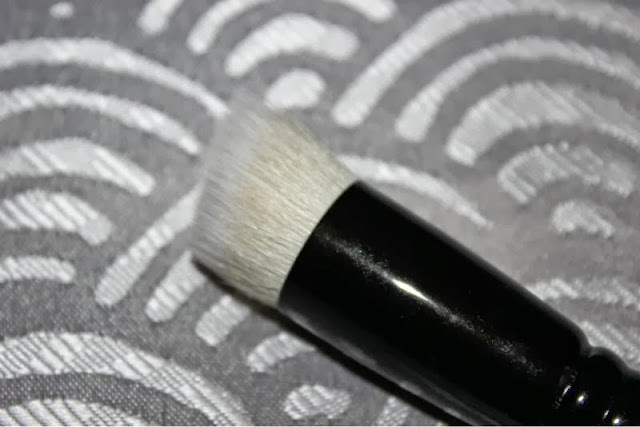 For me this is the perfect sized contouring brush as it is approximately half the size of a typical blush brush, the small tapered brush head easily slots into the hollows of the cheeks and the side of the nose for effortless contouring. This is my favourite brush of the bunch so far. Wayne Goss Brush 05 - "Small lightly pointed crease brush, designed for small eyes and perfect for creating a defined cut crease on any eye shape or size." I am going to be truthful and say that I have yet to find a use for this brush and that does boil down to my preferences . 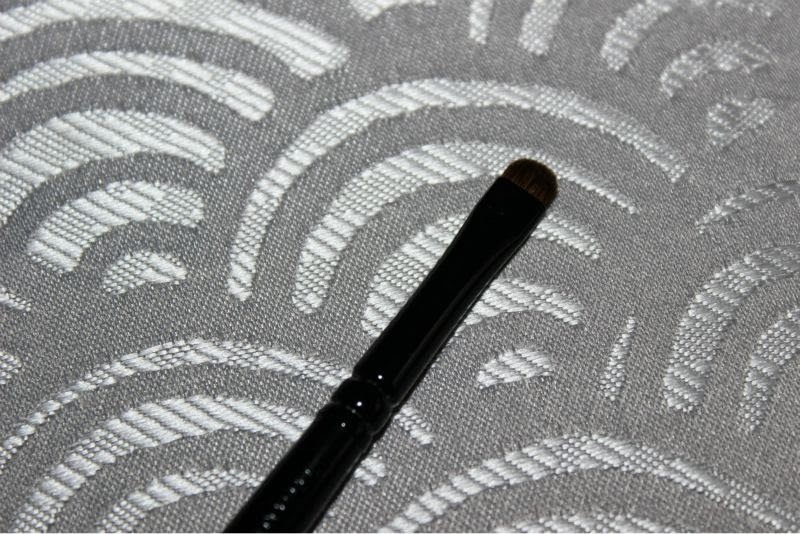 I tend to use a flat brush to pack on colour, a large fluffy brush to blend and a pencil brush for precision so I have not found a purpose for this softer than soft small eye brush.I did use it to blend out some eyeshadow on my lower lash line and found it to be efficient and will state that the super soft bristles are perfect for the delicate under eye area. Wayne Goss Brush 07 - "A little multi tasking super star, a firm lip brush to enable more control of application. 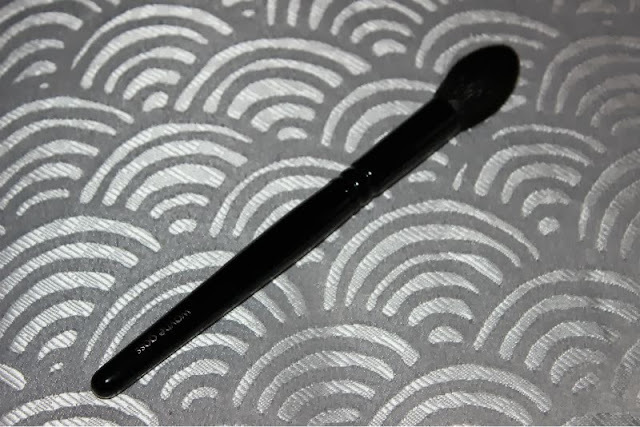 It doubles up as a smudge brush for the upper and lower lash line." 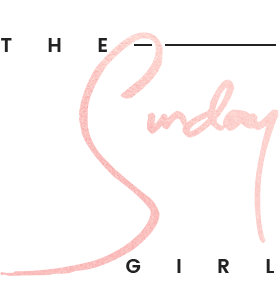 By now most readers of this blog will know I have large lips which believe it or not are not the easiest to fill - one mistake and it is instantly noticeable particularly if it is a deep or red lip hue. 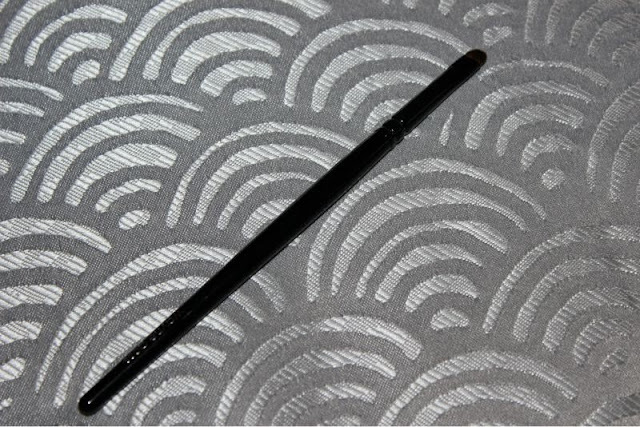 In the past some lip brushes have been too flimsy and more hassle than they are worth but I will vouch that the small crescent shape of this brush allows for precision with ease which is always important and is easily one of the best lip brushes I have used in a long time. I will now be seeking out all my future lip brushes to share the same shape. As mentioned I do really rate the brushes in terms of quality but will admit that I do find the prices to be a little steep. 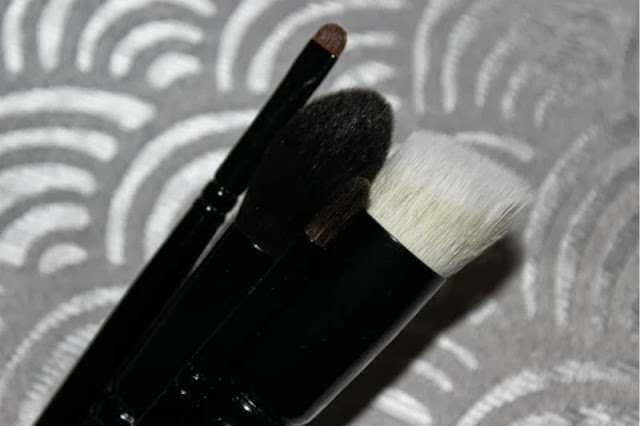 The Wayne Goss Brushes* are available exclusively in the US from Beautylish, and in the UK from Love Make Up. these look great! I've been a big fan of Wayne and I can't wait to try them out! Ok so I want every single brush! These sound amazing. I also am a sucker for face brushes! I love Wayne and these brushes look amazing, probably the only brushes I'd want to spend a fortune on. $210 for that? Nah, MadeYewLook came out with a set that's $65. I'll stick with that one. Hello, I love Wayne Goss, he is a superb MUA, but in this case the line he has just released is way too expensive for many people abroad and outside UK. The delivery costs are so high I really prefer to order Hakuhodo, or even purchase MAC or Bobbi Brown brushes in the store, they are by far more inexpensive than these. Other MUA like Pixiwoo have their own range of products and they are not as expensive! His range is going to be brilliant because he really is a wonderful makeup artist, and tbh if you watch his videos you'll understand why they are more pricey than he had anticipated (to the other readers complaining about this) because he worked really hard to make sure the natural hairs in his brushes were of the highest quality but absolutely ethical. Fantastic review! 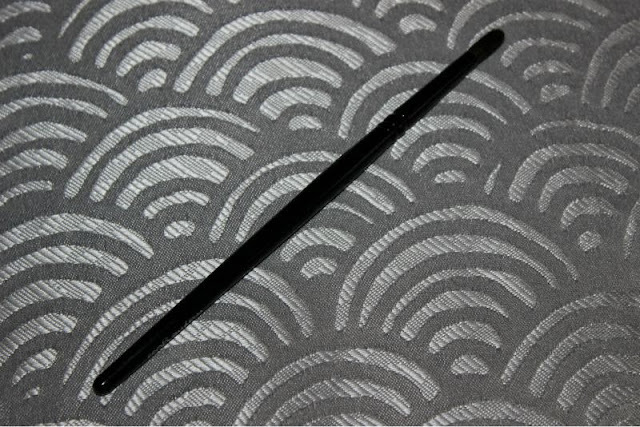 I would also struggle with the brush designed for small eyes too! i really want to try them out been watching Wayne's videos for a while and think hes amazing, but as you said prices are a bit steep so gonna have to save up a tad! 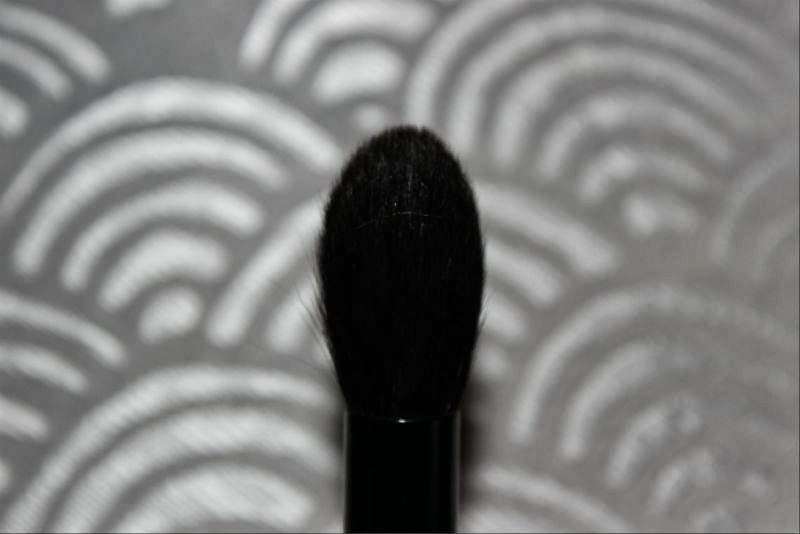 Omg...I'd kill for the face and cheek brush! I can't wait til he release more and hopefully if they can sell the brushes for cheaper in the future! Speaks volumes that they sold out on the presale in hours :) but the first one looks precisely like Hakuhodos and I bet it performs the same as well..